Boston is a famous city in Massachusetts. It is an important place for business that’s why a large number of businessmen visit Boston for different purposes. You may be visiting Boston for attending a meeting, joining a conference or going to an official event. Whatever reason you have the first thing you need is a transport to pick and drop you to/from the airport. Boston Logan Car Service is one of the top leading car service company in Boston. We are providing our services to our customer with all good deeds and hard work. 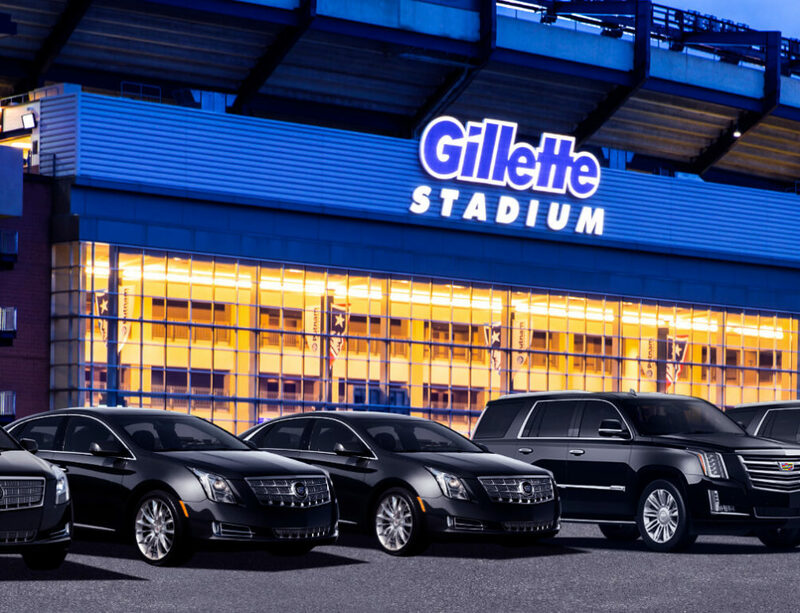 Do you want to hire a car service for Logan airport? Have a look at some of our services and know about our ride. 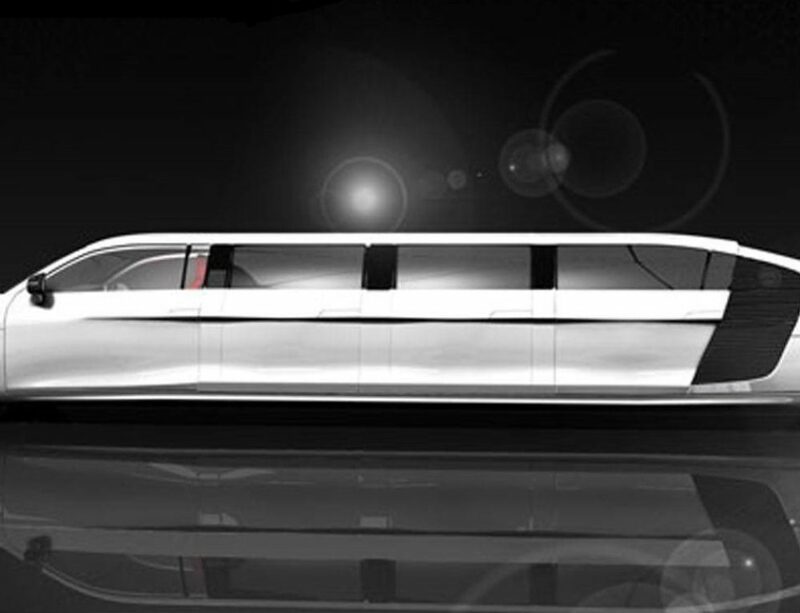 Limousine or limo are expensive cars. You can buy this car for your use is you are affordable. But what about your trips and events in another city or state? It is a pleasure to introduce our car services to you in Boston. Now take a car on rent with a professional chauffeur. One reason for the popularity of our service is the variety of cars we are offering to the people. 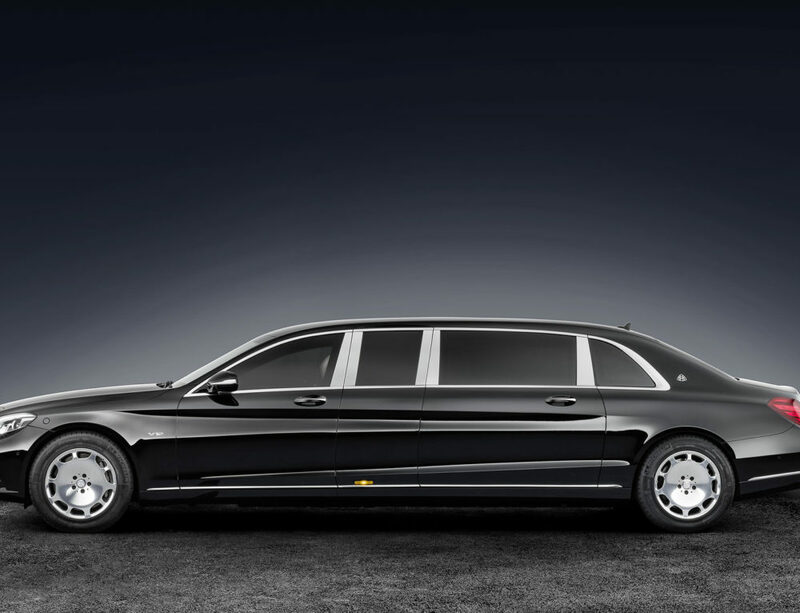 We have luxury limousine, Stylish sedan, SUVs and town cars. If you are traveling with a larger group, we have corporate coaches and minibusses. Whether you are going alone, with few people or with a large group, we have transport for you suitable in every condition. No need to wait outside the airport and tire yourself or wait to get a taxi for the airport and lose your flight. Book a car in our re-known car service company and forget all the worries. We are punctual and responsible for our work. It is our duty to pick and drop you at your correct location with safety. When you contact us, we offer you some of our Boston Logan Airport Limo Service. Choose the one according to your choice. Give us your address, and we will send our professional chauffeur to pick you up for Boston Airport Limo Service. Trusting us when you are getting late for the airport is always helpful as we have our chauffeurs in almost every area of Boston. They are covering the whole city. When you get a car booking for logan car Service, we send our nearest chauffeur to pick you up immediately. This makes us reach you on a tie and leave you to your destination without any delay. Our team members are highly qualified. They are monitoring our services and planning to up bring some new and better Boston Logan Airport Limo Service for you. We believe on continues hard work and improvement. Our goal is to do betterment every day. It is a pleasure for us to have appreciating comments from our customers. We are at your service 24 hours and 7 days a week. Call us or visit our page for getting more details about us.